Used as an adaptor on the SIEG C2, C3, SC2 and SC3 and similar Mini Lathes when fitting a 100mm chuck. 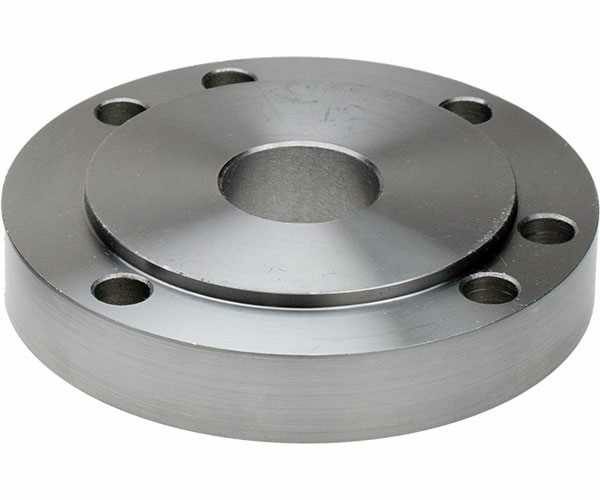 Register on Back: 55mm - Fits C2, C3, SC2 and SC3 spindle. Register on Front: 72mm - Suitable for most 100mm Chinese chucks. Fixing Holes: 84mm PCD, Suitable for most 100mm Chinese 3 jaw and 4 jaw chucks. This backplate is completely finished - no turning required †. † Note: Chinese 100mm 4 jaw self-centring chucks now have a 70mm register (not 72mm) and 82mm PCD (not 84mm). To use this backplate with a 100mm 4 jaw self-centring chuck, you will have to turn down the backplate register to fit the chuck. The fixing holes in the backplate may require a very slight adjustment with a round file.